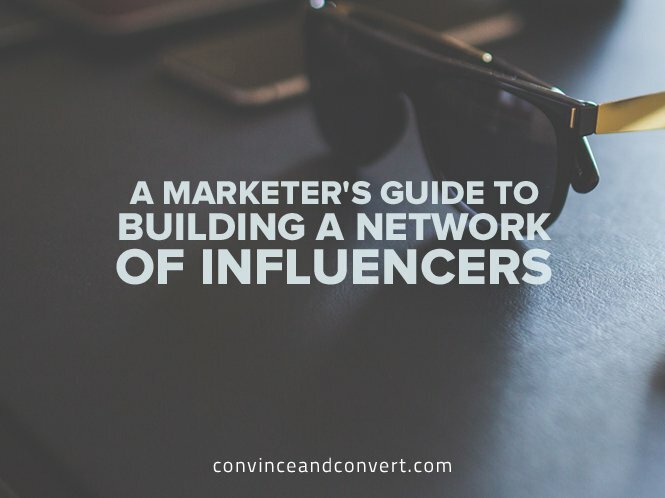 One of the easiest ways to ensure that your brand continues to gather new voices is to have a place where influencers can opt-in to be part of your network. Once influencers start seeing their friends posting cool things about your brand and know they are a fan, they will often reach out or look at your site to see if they can apply to be in your network. Therefore, it’s very important to make it easy for people to self-identify as someone who loves you and wants to work with your brand.